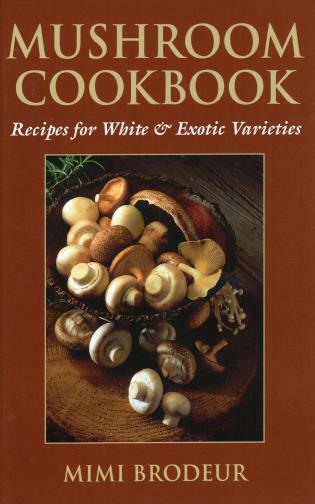 More than 60 great recipes with mushrooms as the main ingredient. Information on history, varieties, and nutritional value is included. Mimi Brodeur lives in Hershey, Pennsylvania, and is a graduate of the prestigious Ecole de Cuisine La Varenne in France. She has worked as a caterer, consultant, instructor, food stylist, recipe editor, and restaurant critic.